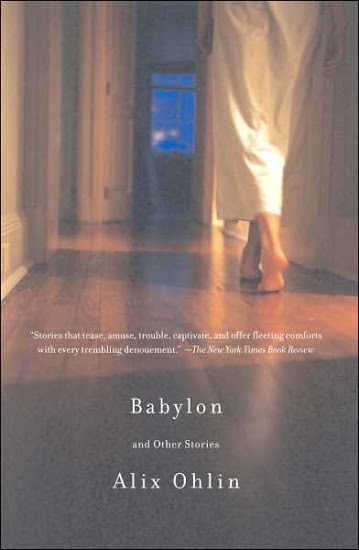 In their various locales—from Montreal (where a prosthetic leg casts a furious spell on its beholders) to New Mexico (where a Soviet-era exchange student redefines home for his hosts)—the characters in Babylon are coming to terms with life’s epiphanies, for good or ill. They range from the very young who, confronted with their parents’ limitations, discover their own resolve, to those facing middle age and its particular indignities, no less determined to assert themselves and shape their destinies. Babylon and Other Stories showcases the wit, humor, and insight that have made Alix Ohlin one of the most admired young writers working today.